At the Club we are always looking at ways we can improve the services we provide our members. Over the past year we’ve held a number of focus groups, member experience sessions, reviewed Club Together forums and sent out various surveys, all with the aim of understanding how you feel the current booking experience could be improved. We’re really pleased to let you know that changes to the online booking experience are coming in 2019. In the first half of this year, we’ll go live with the new booking experience for overseas sites and crossings. By the end of the year, you'll be able to book UK Club sites too! What else are we looking into? Rest assured, we’re evaluating all of your feedback and looking into different options to ensure the next steps we take to evolve the sites booking experience are in the best interest of the membership as a whole. When will the new booking experience be live? In the first half of this year, we’ll go live with the new booking experience for overseas sites and crossings. 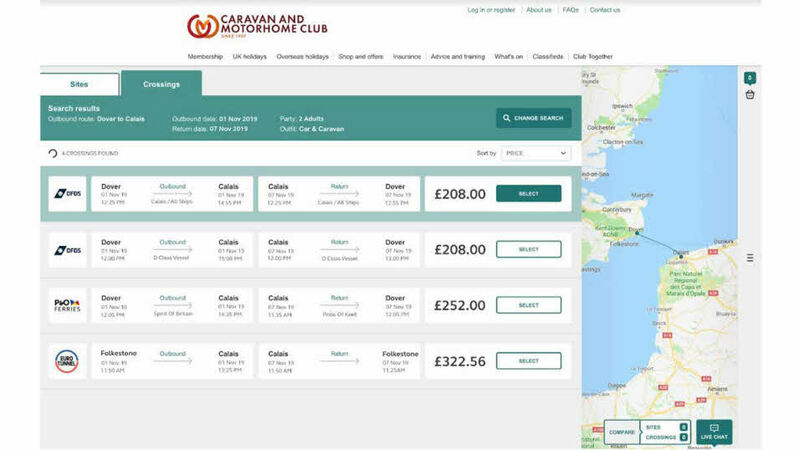 By the end of this year you’ll be able to book UK Club sites via the new booking experience. Exact launch dates are still to be confirmed - we’ll let you know via email, on the website, on Club Together and via social as soon as the new booking experience is ready to try! Who was consulted about this change? Why have you updated overseas first? 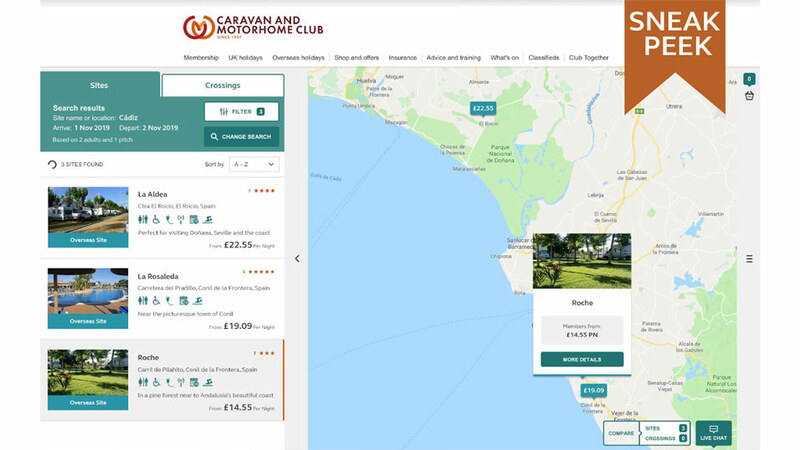 To trial, test and make quick improvements we are launching the new online booking experience in a phased approach starting with overseas bookings. When can I book UK sites via the new system? By the end of this year you’ll be able to book UK Club sites via a new booking experience.